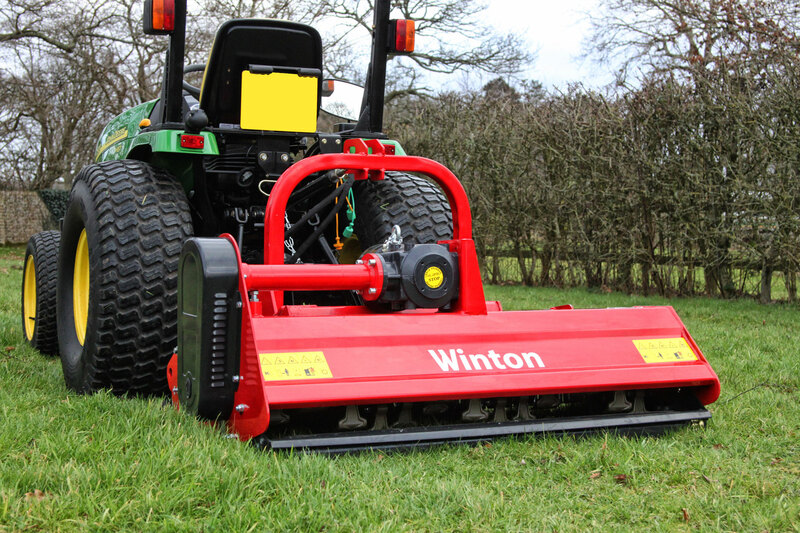 These flail mowers share the same specifications as the WFL range with the addition of the ability to offset the flail mower. This is achieved through the hydraulics of the tractor and enables movement of the mower to extend into hard to reach areas. Adjustable cutting height range of 3-8cm. Requires one double acting hydraulic spool to operate.